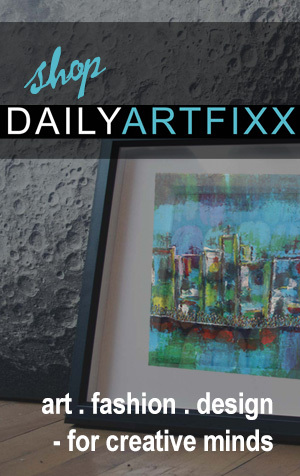 Daily Art Fixx began in April 2009 as a way to share art – for education and inspiration. Since then DAF has grown beyond expectations to include artist profiles (both historical and current), most visual art genres, and themes such as Women in the Arts, Art-e-Facts, E-Learning, video, and more. 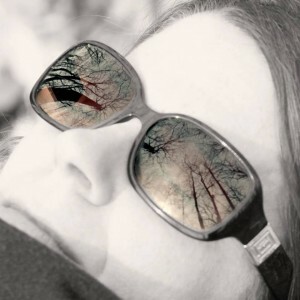 About the Founder: Wendy Campbell is a Canadian artist and entrepreneur with a background in web design, marketing and communications and not-for-profit fund raising. Born and raised in Toronto, she has lived in the Cayman Islands, Calgary, Vancouver, Oberhausen, Germany, and Tokyo, Japan. In her spare time, she is Co-Chair of the Cambridge Arts Festival – an annual celebration of music, performance, visual arts, community, and host to Cambridge’s largest maker lab event. Wendy will be included in a documentary series by DDP Studios Inc. that will be aired on PBS in 2019. Each artist is paired with a musician. Below is a clip from an interview at the 2018 Queen West Art Crawl in Toronto, Canada.